Educational game. Words on the topics in the pictures with the pronunciation. 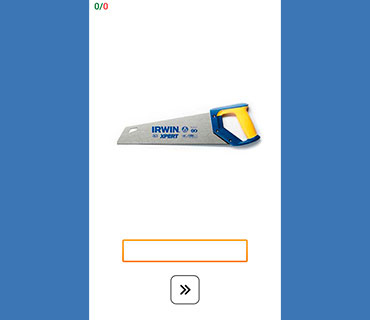 Simple interface, support for HD tablets, colorful thematic photos as well as qualitative sounding improve listening and let you focus on exercises, that is the key of good and rapid assimilation of information. 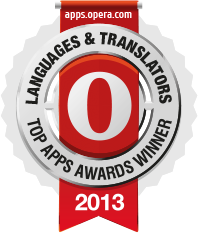 Is paid version without ads, contains more words and saves results of the games. 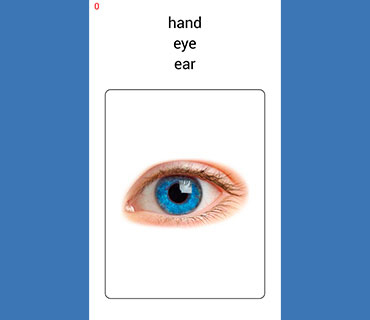 This entertaining and educational game is a mobile tutor for self-study vocabulary and phonetics of elementary (basic) level. The word list specially selected from different themes used in everyday life. 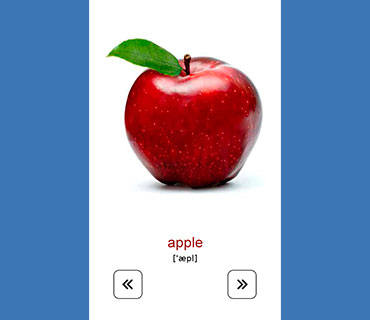 Due to the presence of visual and audio accompaniment the application allows you effectively to learn correct pronunciation and spelling. • Training - studying of alphabet (abc), nouns, adjectives, verbs with transcription in the flashcards and sound accompaniment. 1. Reading and association: selection of the correct version of the word to the picture. 2. Visualization: selection of a dynamically moving images to the list of words. 3. The test for spelling: writing words and spell check. 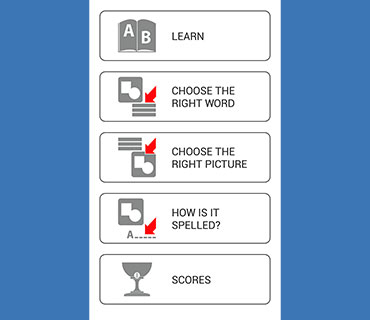 Simple interface, support for HD tablets, colorful thematic photos as well as qualitative sounding improve listening and let you focus on exercises, that is the key of good and rapid assimilation of information. This allows you or your child in an interesting form extend your vocabulary of foreign words, which is the foundation for high-quality speech and writing. 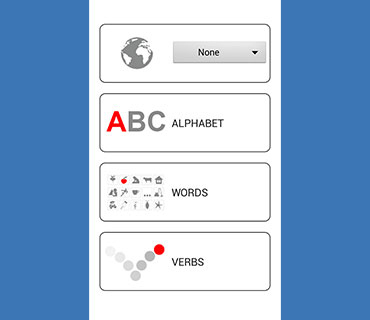 Interactive (adaptive) teaching - easy way of learning language lessons. 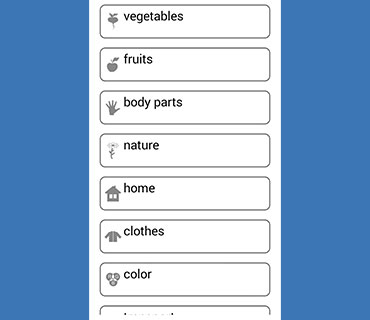 Full list of thematic groups: vegetables, fruits, wild animals, domestic animals, home, clothes, color, transport, body parts, dishes, home appliances, food, toys, school, nature, insects, numbers, geometric shapes, musical instruments, sea life, tools, sport, bathroom, travel, infrastructure, office, others. 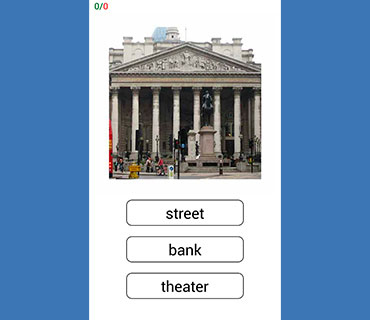 This application is not only a quick and easy way for kids to learn speak and write, but also improve the knowledge acquired in school or kindergarten.